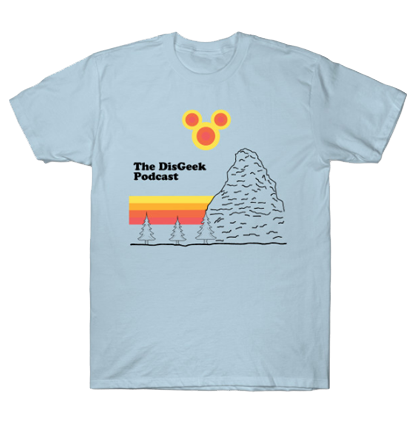 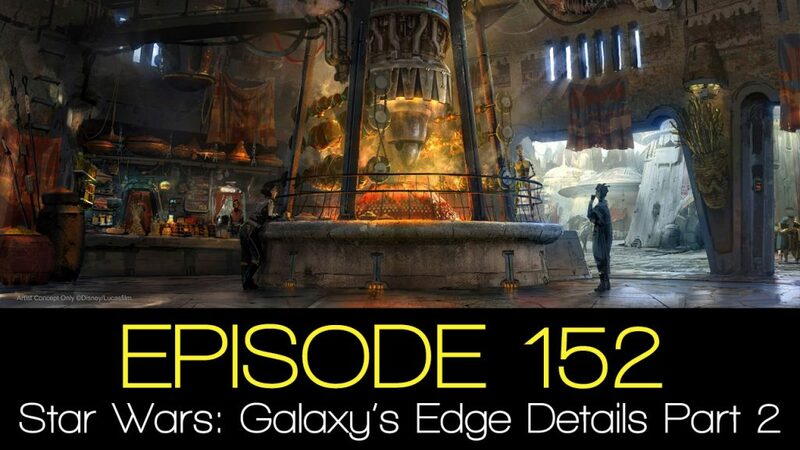 In this episode, the DisGeek crew finish what they started and go into detail about the food and merchandise for Star Wars: Galaxy’s Edge. 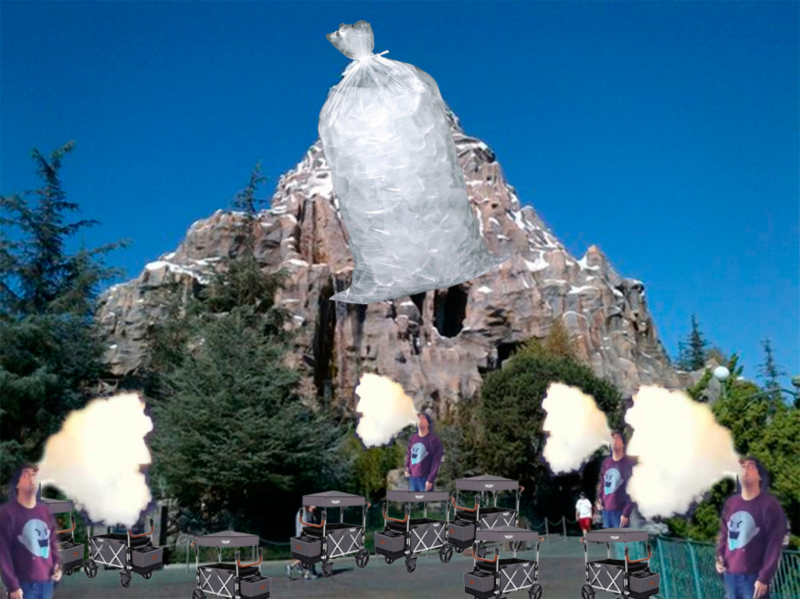 We also talk about the new rules at Disneyland and Walt Disney World. 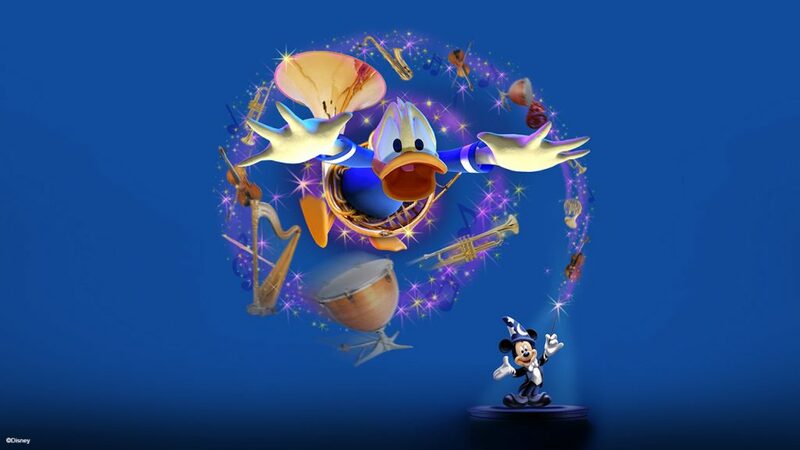 Mickey’s PhilharMagic will premiere in April at Disney California Adventure park! 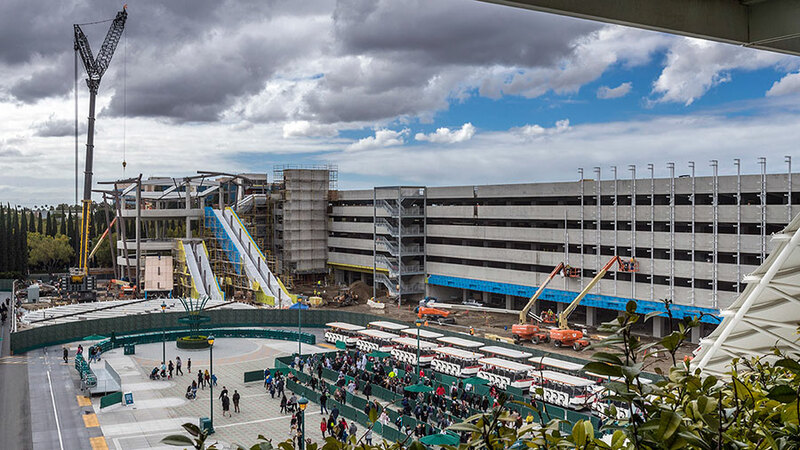 Disneyland Hotels sold out for opening of Galaxies Edge.